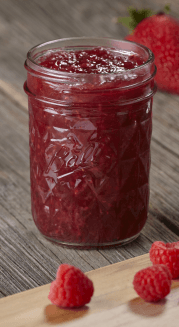 If you have ever found yourself with an overabundance of fruit or vegetables, or are just looking for another way to store foods, canning is something anyone can do in their own kitchen with the correct tools and a little patience. Whether you’ve never canned before or are a seasoned veteran, you can find everything you need for home canning at Owenhouse. 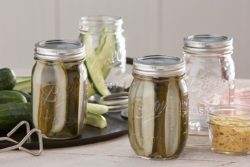 Canning a method of preserving food in airtight containers, usually glass jars, in a way that allows them to be stored at room temperature for an extended period of time. The process involves using high temperature water or steam to heat the food and destroy any contaminants that would otherwise cause the food to spoil. During the heating process air is forced from the containers and as they cool a vacuum seal is created. This makes the containers airtight and seals out any new contaminants. Almost any food can be canned; from fruit to seafood. How you do it is what matters. Foods are split into two categories: high acid foods and low acid foods. This distinction is important because certain bacteria thrive in low acid environments and heating the food to higher temperatures is the only way to ensure the bacteria is destroyed during the canning process. Certain foods, such as tomatoes, have a pH close to the cutoff of 4.6 but adding vinegar, citric acid or lemon juice will raise the acidity level allowing them to be canned at a lower temperature. What Are The Different Methods Of Canning? 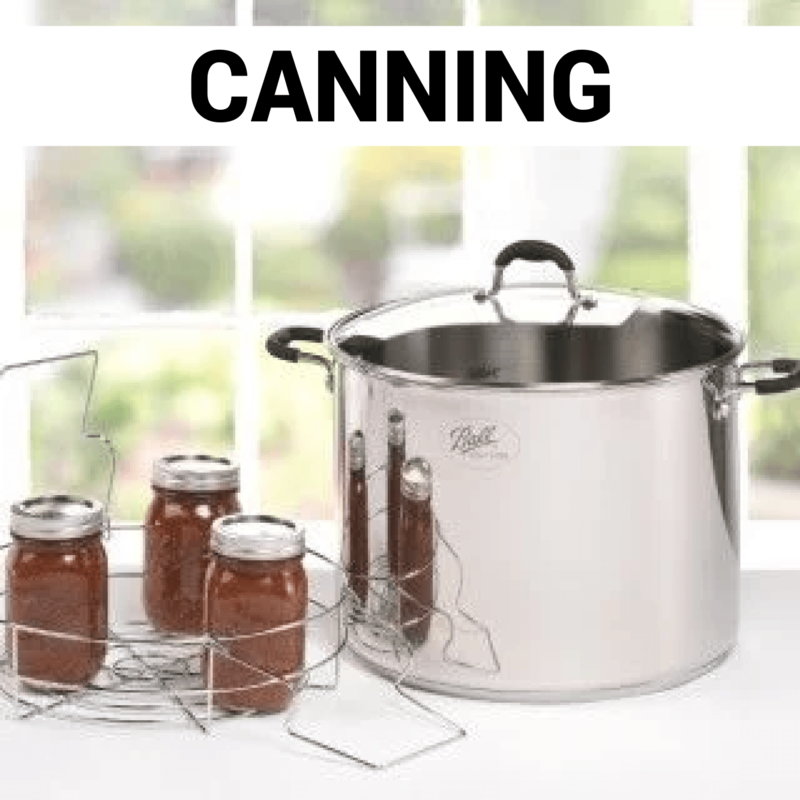 There are two methods of canning: water bath canning and pressure canning. Water bath canning involves boiling jars of food in water for a specific amount of time. This is considered the “low heat” method of canning as it only heats the water to 212° F (the temperature of boiling water). 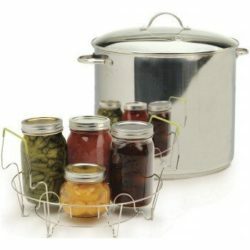 Any large stock pot with a lid can be used for water bath canning. It is important to have a rack to raise the jars so they are not directly touching the bottom of the pot, otherwise they could become too hot and crack during the canning process. The pot your choose needs to be tall enough to allow for the jars to be completely submerged in water when sitting on the canning rack. Taller jars require a taller pot than you would need for shorter jars so be sure to consider this if you’re thinking of purchasing a new pot for water bath canning. 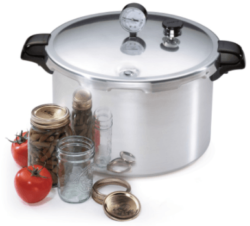 Pressure canning requires a pressure canner (aka “pressure cooker”) that can heat foods hotter than the temperature of boiling water. This higher heat is essential due to the bacteria that will otherwise flourish in low acid, vacuum sealed foods. A pressure canner includes a tight clamping lid, a vent, and a pressure gauge. Jars do not need to be submerged in water when using a pressure canner, but they do still require a rack to keep them from coming into direct contact with the bottom of the pot. Rather than using hot water to heat the contents, a pressure canner uses a small amount of water to create super hot, pressurized steam. The vent and pressure gauge regulate the pressure and maintain it by releasing pressure as needed. 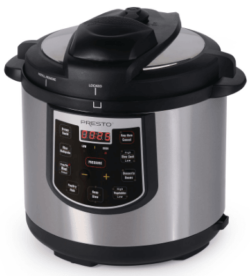 Pressure canners are available as stovetop units or standalone appliances with programmable features. How do I select and prepare my jars canning? Glass canning jars come in all shapes and sizes these days; from small, decorative jelly jars to much larger gallon jars. The top opening of the jars also come in “regular” and “wide mouth” variations. The size and shape of jar depends entirely on what you plan to can (many recipes will make recommendations on what to use). You want as little air space as possible left in your jar after you add your food. You will also need two-part canning lids made up of a screw on ring and a flat lid with a rubber gasket. 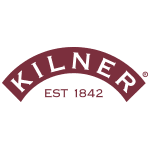 The rings are used to hold the flat lid on during the canning process and the rubber gaskets create the airtight seal as the jars are heated and then cooled. After the flat lids are used once an indentation will be pressed into the rubber gaskets so it is not recommended that flat lids with built-in gaskets be reused. 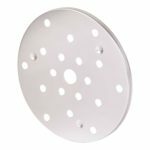 However, there are brands of canning lids with replaceable gaskets that allow for the flat lid to be reused after the gasket is replaced. 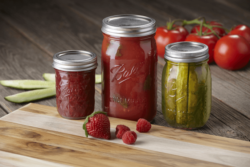 Faulty gaskets can result in jars that do not seal properly during the canning process. Before canning anything, the jars and lids must be sterilized. Wash them with warm soapy water and rinse thoroughly. Then boil all jars and lids in water for 10 minutes to ensure the containers are free of contaminants before food is put into them. 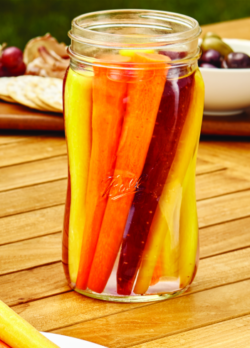 After the jars and lids have been boiled, the jars may be removed and set aside to cool or, depending on the food you are canning, you may want to leave them in the water to stay warm. To reduce the risk of breaking a jar you should never add hot food to a cold jar and visa versa. Any sudden, extreme temperature changes could cause a jar to crack. Lids may be left in the warm to stay warm. This will keep the rubber gaskets softened which helps create a better seal as you heat and cool the jars during the canning process. After preparing your food according to the recipe you are following, fill the jars almost to the top but not completely full (most recipes will specify how much room you need to leave at the top). When canning food that isn’t already in liquid form you will need to add liquid to fill any air space in the jar (up to the recommended amount). Overfilling can lead to more than just air escaping during the canning process and underfilling can lead to excess air being sealed in the jar at the end of the process which can speed the growth of bacteria. Once the jar has been filled run a spatula, knife, skewer, or speciality utensil around the inside of the jar and/or gently tap the top or bottom of the jar to release any trapped air bubbles. Use a clean cloth to wipe any food from the top rim of the jar. Place a flat lid on your clean jar rim and use a screw-on ring to hold it in place, tightening until finger tight. If you make the lid too tight air will not be able to escape during the heating process, which can cause the lid to buckle or the jar to break. Now you’re ready to can. 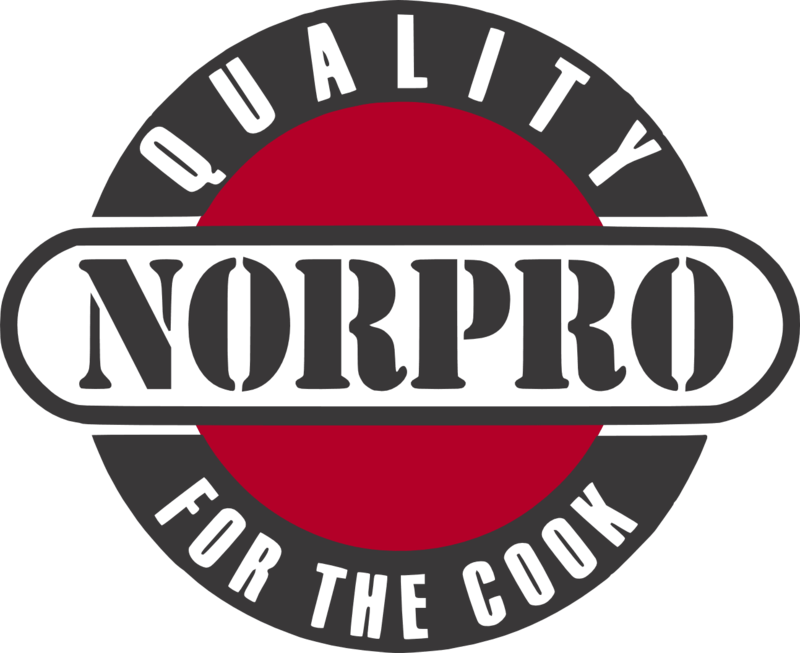 Refer to your recipe for information on temperature requirements and timing. 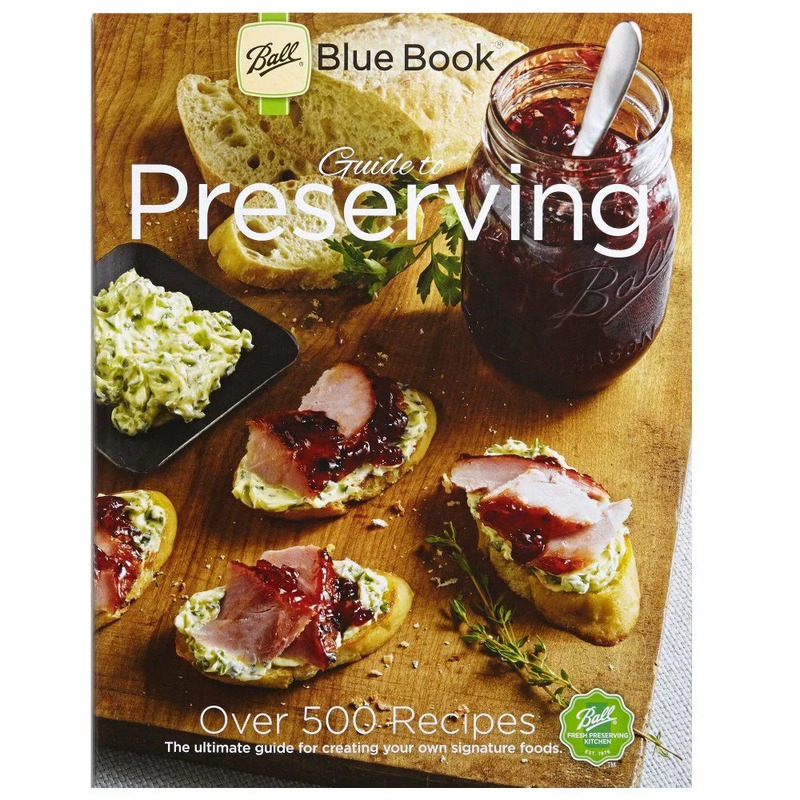 The Ball Blue Book: Guide to Preserving is a great resource for all canners. It provides information about equipment and step-by-step instructions for each preserving method. 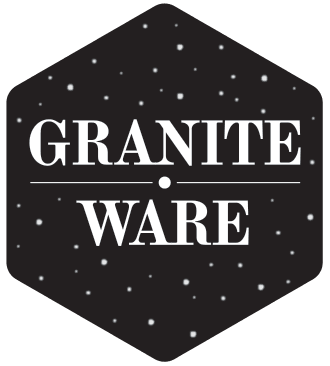 There are over 500 recipes for canning, pickling, dehydrating, freezing food and much more. 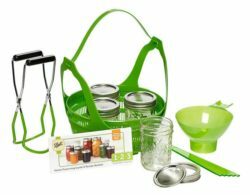 Canning kits are available for those who just aren’t sure what to buy to get started and contain all the essentials. 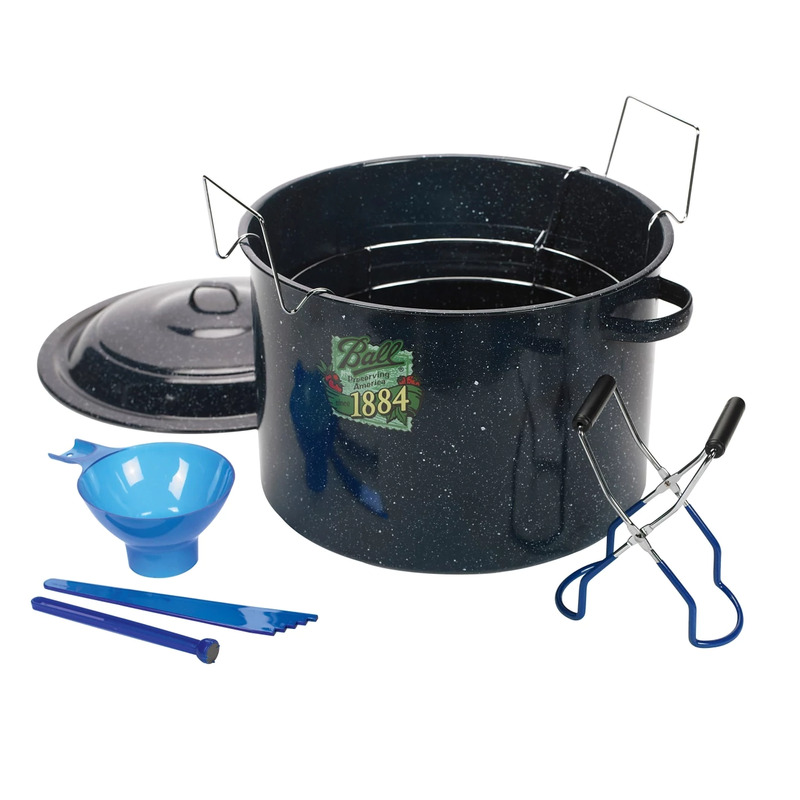 Some kits include water bath canners while others contain everything but the pot. And if you don’t need an entire kit the items within the kits can be purchased separately. 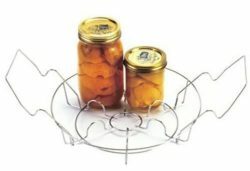 Canning racks are used to keep the jar of sitting directly on the bottom of your pot or pressure canner. Options include flat varieties that sit on the bottom of your canner and basket-like versions that your jars sit in. If all else fails you can use extra canning rings to line the bottom of your pot. 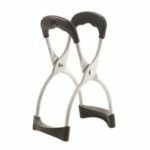 Jar lifters are tongs used to pick up hot jars. Not necessary but your hands will appreciate it. Similarly, magnetic lid lifters are helpful for getting lids out of pots of hot water. 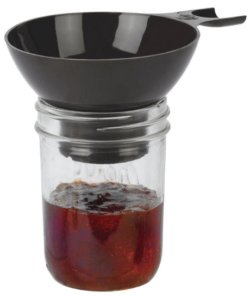 A funnel, whether regular or wide mouth,will make filling your jars much easier. 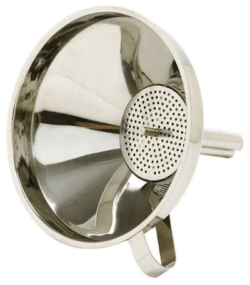 Some recipes may call for foods to be strained before being canned and there are funnels with built-in strainers available just for that. 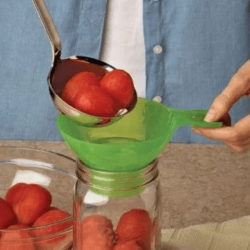 A canning ladle (or any large ladle) is another tool that will make filling your jars a breeze. A bubble tool is used to scrape around the inside of a jar after food as been added to help release any trapped air pockets. The model shown here pulls double duty by also including a stepped measuring tool on the opposite end. 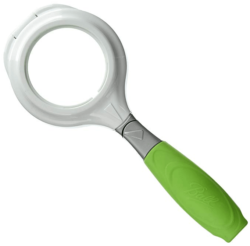 This is used to measure the headroom between the top of your food and the rim of the jar. Very helpful to avoid over or under filling. 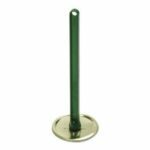 The Ball Sure Tight Band Tool will take the guesswork out of getting your jar lids “fingertip tight.” This handy tool will secure jar rings to the correct tightness so you no longer have to worry about whether they’re too loose or too tight. It also works great for opening jars and uncapping sealed on lids. 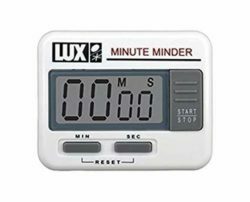 A reliable kitchen timer is crucial to make sure your canned goods are heated for the correct amount of time. Jars that are not heated long enough may not seal properly when cooled, and any remaining bacteria could cause premature food spoilage.